A Prince George woman believes she may be the inspiration for Dolly Parton's song Jolene. Juline Whelan met the singer in 1972 and matches the description of the little girl Parton says inspired the name behind the famous tune. Juline Whelan met the singer in 1972, and matches the description of the little girl Parton says inspired the title of the famous tune. 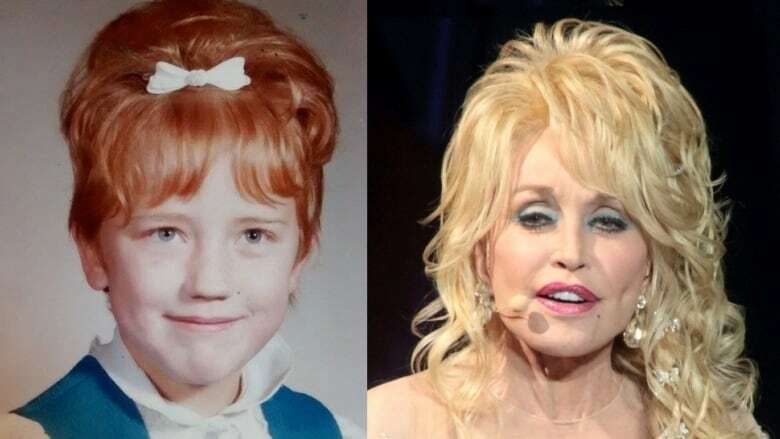 "I got the name from a little girl that had come up to the stage for an autograph in my early, early career," Parton said in an interview with Norwegian television program Lydverket in 2008. "I said. 'I'm gonna write a song about you and if you ever hear it, you'll know it was about you.'" Juline Whelan doesn't remember that conversation, but she does remember meeting Parton in 1972, the year before Jolene was recorded. 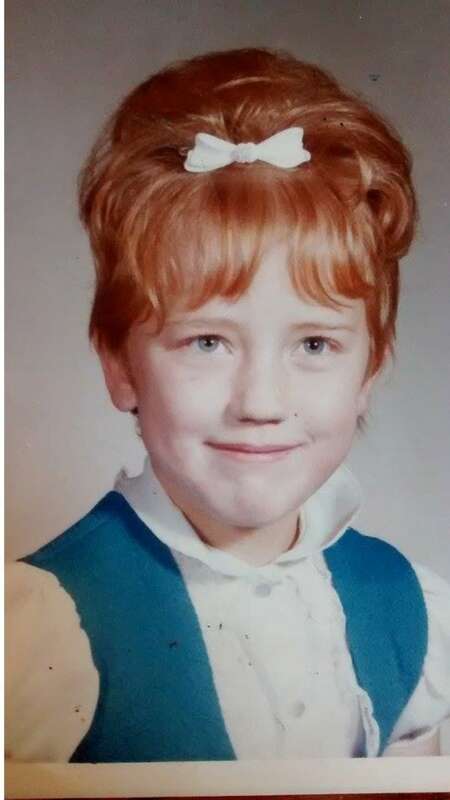 Whelan, then 10 years old, was on a family trip to Disneyland when her parents took her to see a country music concert featuring Parton. "At the end of the show they said, 'anybody that wants to come up on stage for an autograph, come up and get an autograph,'" Whelan recalled. "I loved her song Coat of Many Colors ... so I went over to Dolly Parton and got her autograph." It wasn't until years later that Whelan realized that meeting may have inspired the country music star. She was watching a 2015 TV movie about Parton's life, and afterwards decided to do some research. "Her songs come from real-life events, right ... so I went and googled Jolene and thought, 'Well, I'll find out where that comes from,'" Whelan said. What she found was the Parton interview in which she describes meeting the red-haired, green-eyed girl named Jolene. "I was like, 'Oh wow, this sounds like me'," Whelan said. "'I was 10 and I went up to her and got an autograph and I have red hair, green eyes and white skin... I'm like 'OK,' and slowly I started to put the pieces together." What solidifies the story for Whelan is how often her name is mistaken for "Jolene." "Her getting my name as Jolene instead of Juline is totally normal for me, so I wouldn't have even questioned that." "What kid wants to be 'Jolene, don't steal my man?'" Though the name of the song was inspired by a child, the story it tells is much more adult. It's a plaintive cry from Parton, begging another woman not to steal her love away. Parton has said that part of the story was inspired by a different redhead — a flirtatious bank teller who took an interest in her husband. It's one of the singer's biggest hits and was named the 217th greatest song of all time by Rolling Stone magazine. Not that Whelan appreciated it when it was first released. "It drove me crazy," she remembered. Other kids at school and, later in life, her co-workers, would often sing the song at her. "She's a hussy, man... what little kid wants to be 'Jolene, don't steal my man'?" Today though, Whelan's made peace with sharing a name with one of pop culture's most famous home wreckers. "It's an amazing song. I love the song," she laughed. "Over the years, it's annoyed me ... but I really love the song now." Whelan is hoping she'll get a second chance to meet Parton when she performs in Vancouver on September 19, though she's not sure what she would say. "I would probably be speechless." To hear the full story, click on the audio labeled: Dolly Parton's 'Jolene' may be a British Columbia nurse. For more stories from northern British Columbia, follow Daybreak North on Facebook and Twitter, or subscribe to the podcast in iTunes. The Independent: So who's Jolene?